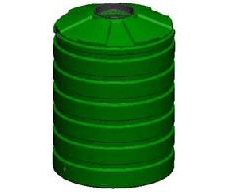 The TSL230 Industrial tank is designed for use in industrial processes for storing 1000 litres of liquids. 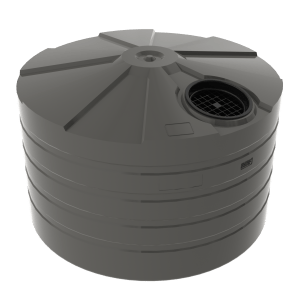 The tank can be used for storing both chemicals and water. The Bushmans TSL230’s smaller size makes the tank ideal for smaller sites where space might be a concern. 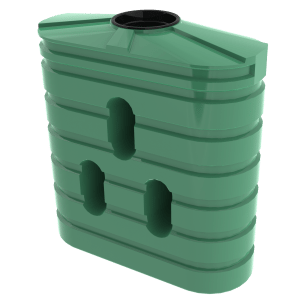 The tank features polyethylene advanced generation linear material that had been tried and tested in the Australian market. The Bushmans TSL230 is made to meet the AS/NZS4766 tank standards, meaning that stringent testing has occurred to ensure the product is the best it can be. The TSL230 is Australian made and utilizes Bushmans Sunsmart® technology. All of our industrial tanks can be fabricated to meet the different needs of each customer. 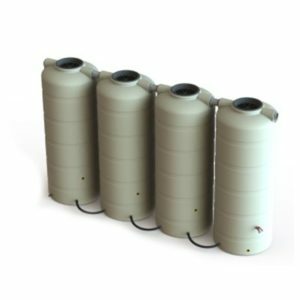 This allows for our tanks to have the greatest utility when it comes to incorporating into an industrial process. For more information on Bushmans TSL230 Industrial tank call on 1300 373 392 or email your local Bushmans service centre.